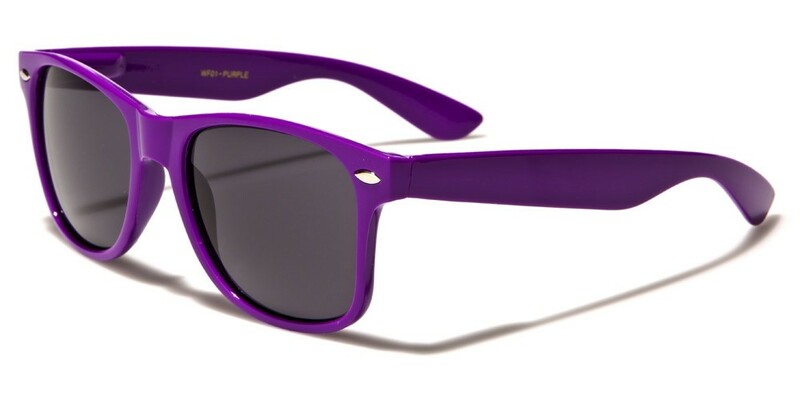 Purple sunglasses are definitely unique, and you will stand out in any crowd with these cool shades. Made for men and women, the frame is in the classic style and is made of strong plastic that is molded to fit comfortably and tough enough for everyday use. The arms wave and flow with a downward curve at the ear. 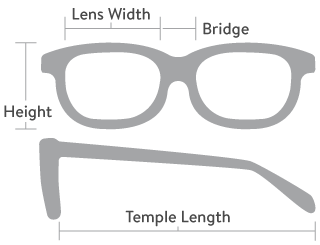 The lenses are flat ovals with a dark finish, protective of your eyes and your privacy. Buy in bulk for great savings so you can share with all your friends.